If there’s one thing this Earth of ours is short on, it’s celebrities. I mean, if there were enough, why would they keep making them? We need the help of our computer friends. Luckily they are obliging. 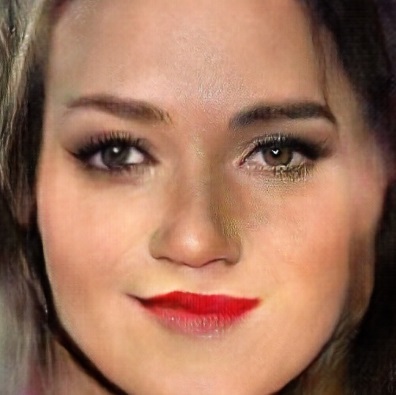 An artificial intelligence that in its existence has only known the faces of celebs (how I envy it!) was tasked with making up new ones by the dozen. The results are… well, you see for yourself. Okay, so these wouldn’t all pass muster as headshots. The droplet coming off the fellow’s ear on the lower left up top is frankly unsightly. The earring worn by top center is a bit… unfinished. The older person in the lower right’s ears are unfortunate. Bizarro Tay Tay (?) looks good though. And they all appear to have real personalities, though, despite not existing. Here, it’s the hair that seems to give trouble. Top left has a few flyaways, while top center has a couple stray portals in there — can’t blow those out! And top right’s bangs appear to be making a play for the rest of her face. Lower center I think they caught at a bad moment, and lower left is missing his right… body. All kidding aside, though, this is pretty impressive. That a computer can essentially dream up people who unless you look closely you might think are ordinary celebrities is pretty impressive. 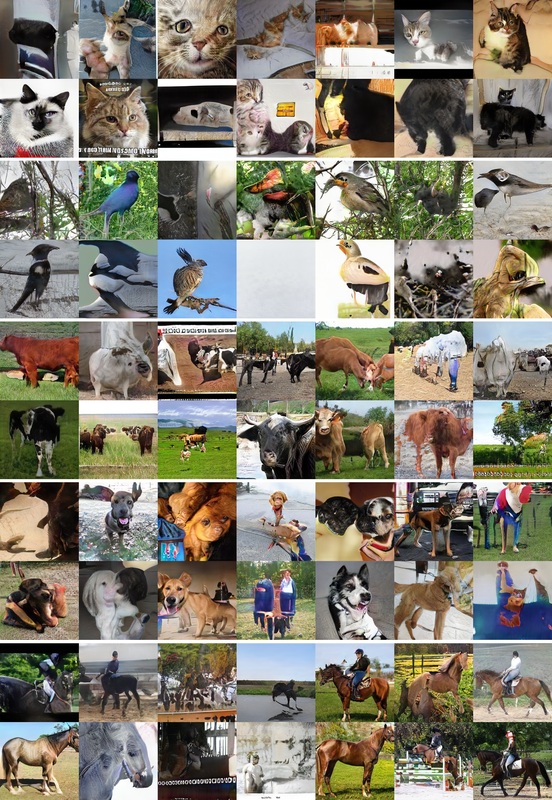 The research was conducted by Nvidia researchers and has been submitted to be presented at next year’s International Conference on Learning Representations. The paper, which you can read ahead of time here, uses what are called General Adversarial Networks. 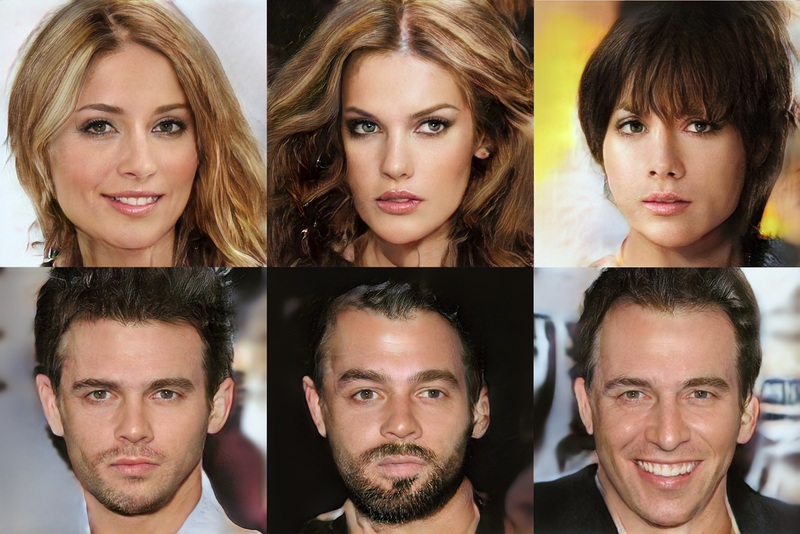 Essentially, you train two networks using the same data, in this case a ton of celebrity runway photos with the faces centered. One network attempts to learn how to recreate photos like those, while the other learns to recognize them. You have the creator network attempt to make new photos and then have the recognizer network rate them and send over feedback — at the start, it’s probably pretty rough. But over time and many, many iterations, the creator network will start putting out things that look good enough that the recognition network says, yeah you know, I guess that could be Tiffani Amber Thiessen. More examples of celebrities generated by the system. The main insight described by this paper is that both networks perform better if you start them small, with low-resolution images, and work up to bigger ones. That makes sense intuitively: learning to understand the general shape of a face and other gestalt features comes first, so you don’t get weird false positives like walls of flesh or hair-beasts with realistic mouths. The researchers admit that “there is a long way to true photorealism,” but the quality of the new celebrities seen here is good enough that they expect it may be the first category to produce results more or less indistinguishable from real people. Definitely click and view this at full size… if you dare.